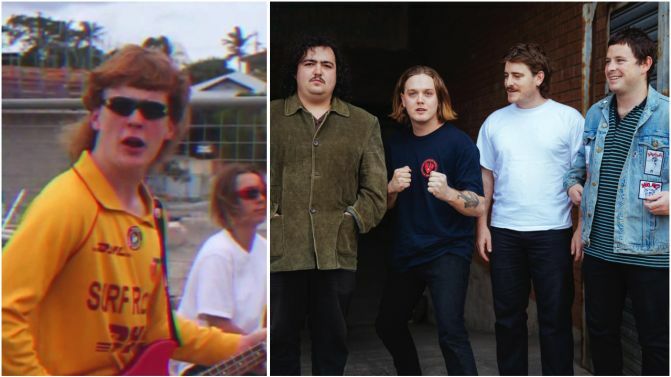 Aussie pub rockers The Chats and their mates Pist Idiots have announced a double-headline national tour for summer 2018/2019, dubbed the ‘Endless Bummer’ tour. The tour, which will stretch from early December to late January, comes after The Chats rose to viral internet fame with their track ‘Smoko’, which is, of course, about being on smoko. The band later caught the attention of Queens Of The Stone Age frontman Josh Homme, after Foo Fighters’ Dave Grohl showed him the ‘Smoko’ music video. The band also supported Queens Of The Stone Age during their recent Australian tour. On their upcoming national tour, The Chats will be playing some new material, which we’re told is “about pubs, parmas, STDs and being unreal”. Pist Idiots will also have new tracks on hand, after touring in support of the likes of West Thebarton, Skegss and Cosmic Psychos.